control in all textile applications. Globally renowned for design & manufacture. Need a textile detection solution? Contact the experts... No other company has been established for longer in this area of expertise. Leading textile machinery manufacturers specify Dent products for their advanced technology. Dent sensors provide exceptional ‘fit and forget’ quality and reliability. For monitoring running yarn and for yarn control in all textile applications. Globally renowned for design and manufacture. No other company has been established for longer in this area of expertise. Leading textile machinery manufacturers specify Dent products for their advanced technology. Dent sensors provide exceptional ‘fit and forget’ quality and reliability. 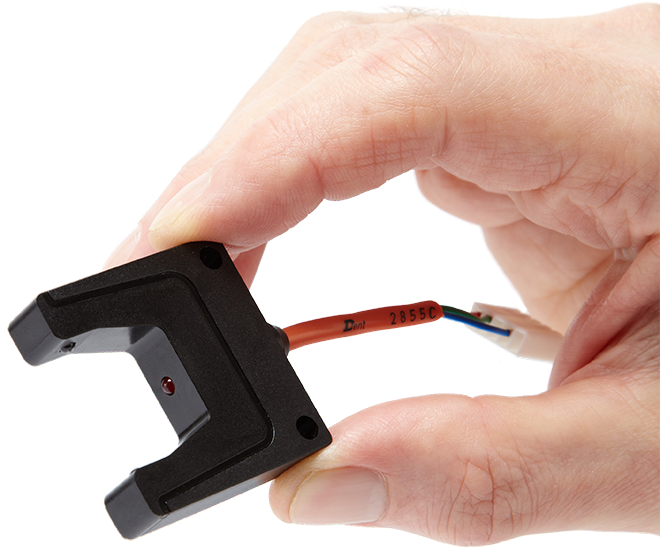 Dent creates custom sensors for yarn applications, whatever the challenge. 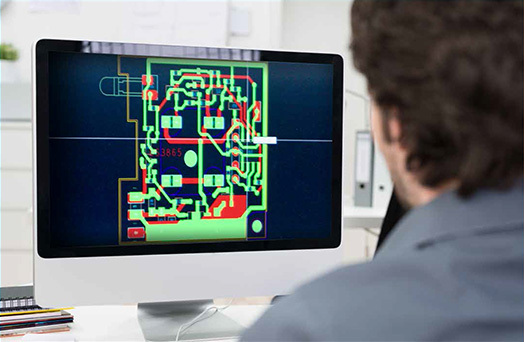 A custom design means a development for new machines, with very specific processes. 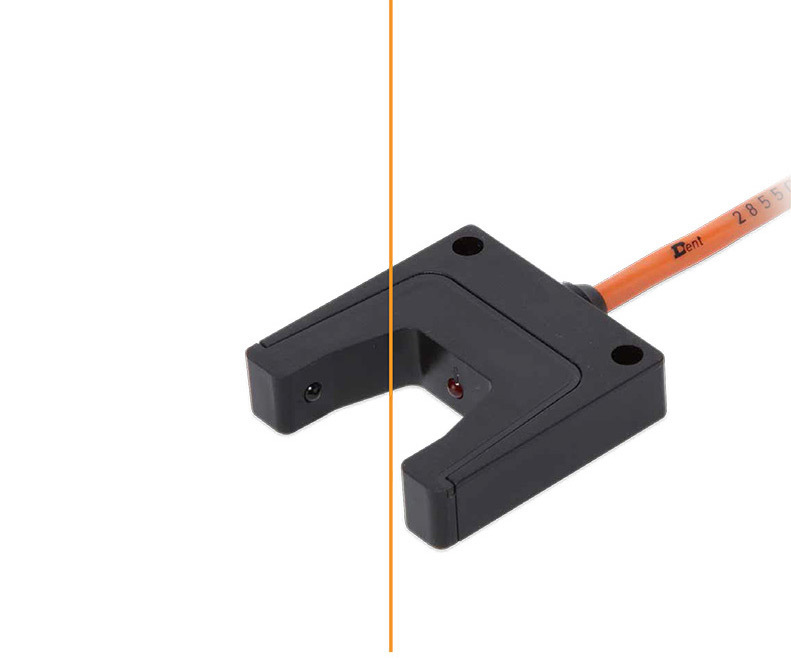 We are fast to respond to OEM’s specifications. 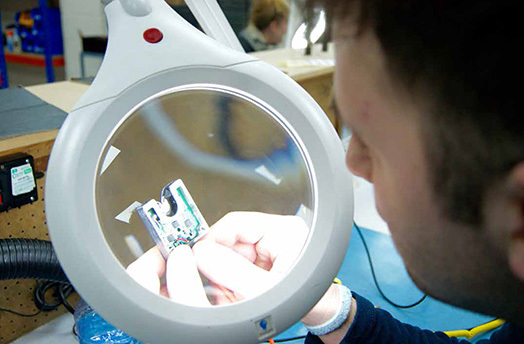 We provide fully-functioning prototypes efficiently, within agreed timeframes. We minimise the delivery time into OEM’s complex projects. Dent’s comprehensive industry-standard range of ‘legacy’ yarn sensors. 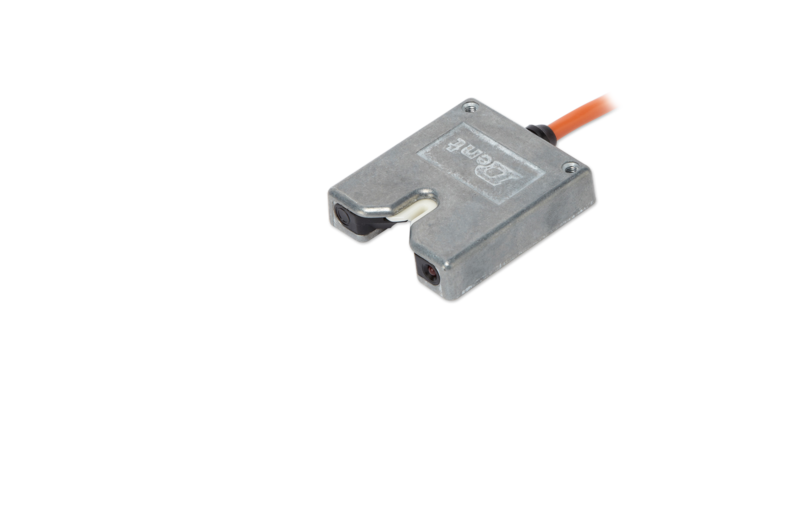 For volume orders, legacy sensors are available to end users as well as OEMs. The company was founded by the inventor of the contactless yarn detector. We understand the importance of continuous product improvement. Once the specification is agreed, our R&D team gets to work, and a working prototype will be express shipped to you. In intensive textile machinery environments, equipment quality is the key to problem-free production. Dent sensors, both standard and custom, are renowned for their quality and unmatched reliability. They stand the test of time. 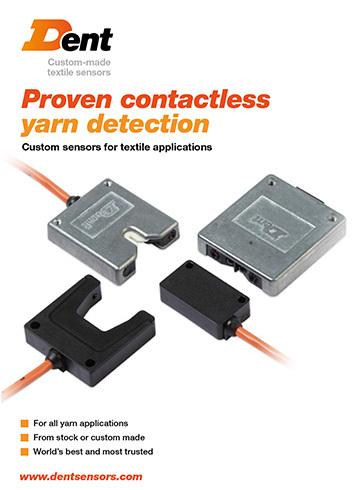 The world’s best and most trusted sensors for contactless yarn detection technology. Download the brochure, for details of the standardised sensors range.